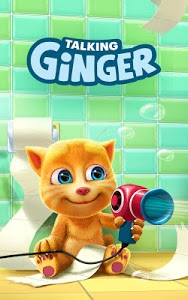 Ginger provides the best company - talk to him, tickle him and play games with him. 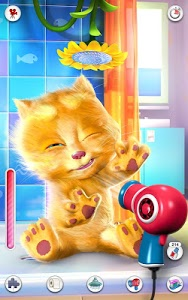 You can even see what he’s dreaming about at night! Enjoy your time with the little kitten, record videos of your fun time together and share them online! 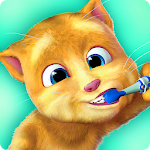 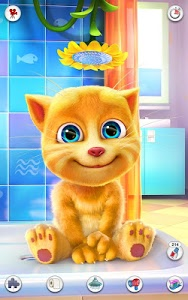 - Have fun with Ginger: Pet him, poke him, tickle him and hear his cute laugh. 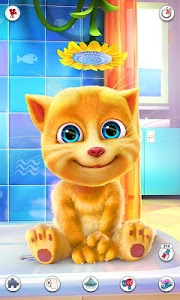 - Talk to Ginger: Talk to the little cat and he’ll repeat in his cute voice. 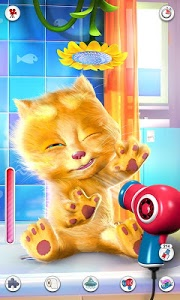 - Get Ginger ready for bed: Shower and blow dry his fluffy fur, brush his teeth and take him to use the potty. 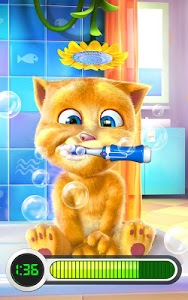 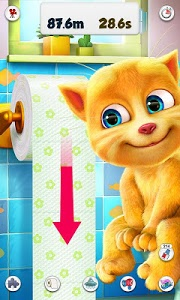 - Play games with Ginger: Pop toothpaste bubbles, roll down the toilet paper and play the jigsaw puzzle game. 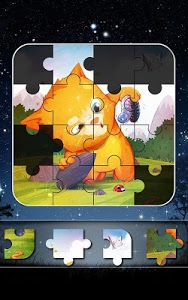 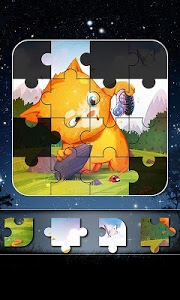 - Collect jigsaw puzzle images: Collect all the snapshots of Ginger’s vivid dreams. - Brush teeth with Ginger: Don’t brush your teeth alone, brush them with Ginger. - Record videos and share: Record videos of all the fun things Ginger does to send to your friends, or upload on Facebook and YouTube.